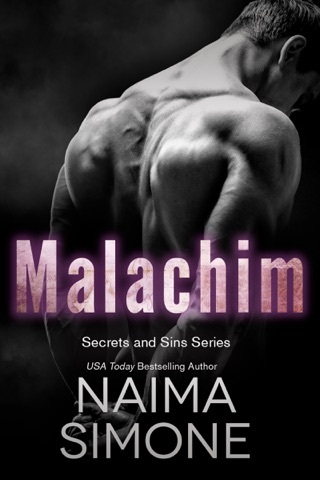 I loved the start of this new series by the fabulous Naima Simone, she never disappoints. Knox and Eden are a forbidden couple because she was his brothers wife, But sometimes you have to break the rules. 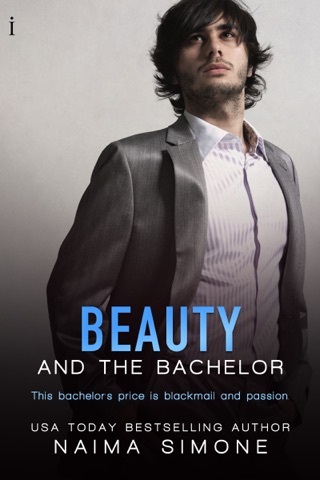 This was a steamy read and I could not put this book down. 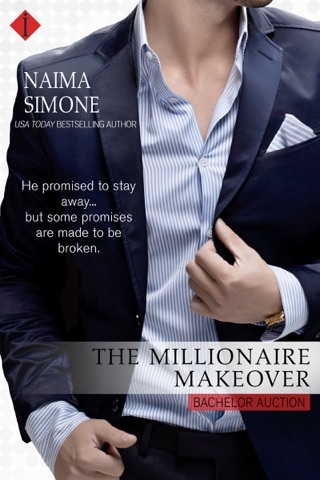 I cannot wait for the next book by naima Simone because she disappoints. A beautiful story like only Naima Simone knows how to weave. At times very funny, sad, heartbreaking and heartmending, Sin and Ink was a real rollercoaster ride for my emotions! Knox and Eden are in laws. Her husband was his brother who died in an MMA fight. Knox has silently loved Eden for years and now, two years after his brother's death, it's getting harder for him to hide it. He’s guilt ridden, as he feels he could have prevented his brother’s death, and the fact that he wanted Eden even when he was still alive. 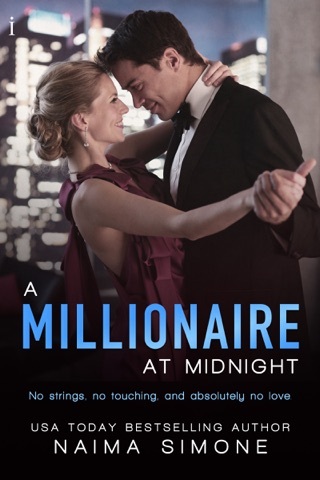 Eden silently wants Knox but doesn't feel she can say anything, especially because she's still living with her in laws in a sort of constant memorial to her deceased husband. She feels guilt of her own because she’s ready to move on with her life and doesn’t know how that will be received. The angst and impossible situation they're in is palpable. Even though it's an HEA, it's hard to see how they're going to come through this. You care for them, you feel their agony, understand their guilty feelings, you want so much for them to be happy...Naima takes us on some ride, and a scorching hot one at that! I absolutely recommend this book. Will it keep you up wondering what's going to happen next? Yes. Will you have a few sleepless night alternately worrying about Knox and Eden and just being set on fire by them? Absolutely. Go get it!